EMPLOYEE SAFETY COMPLIANCE Fully qualified to do the job right! VZ Environmental is prequalified and verified through many auditing firms so your company can know they are sourcing safe workers that have the necessary skills, are licensed and insured and abide by safety requirements. "VZ Environmental backs me on any decision or improvement I recommend. It's a really great place and great people to deal with." An active job site has a lot of activity that can include employees from many different companies. Being aware of the surroundings and keeping a focus on the safety of themselves and those around them is a key focus of our employee training. VZ Environmental's goal for every oilfield service job we perform is to complete it with no recordable injuries, and no damage to any property or equipment. As proof-positive of this, we have our company safety program certified by Avetta (formerly PICS Auditing). 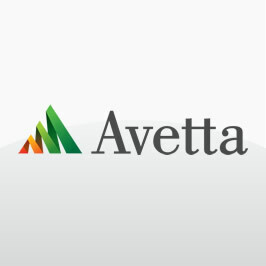 Avetta ensures that contractors are prequalified within their supply chains to work in a safe and sustainable manner. This enables oil & gas companies to source safe workers, which helps to protect the corporate reputation and promotes expansion into new regions. Accountability to multiple compliance agencies is the VZ way of 'going the extra mile' and ensuring our customers that on-the-job safety is paramount. 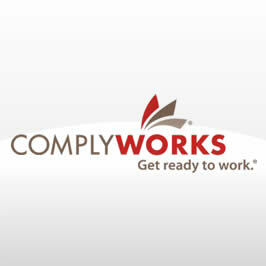 As such, VZ Environmental is a member of ComplyWorks , a third-party compliance management leader that streamlines contractor and supplier prequalification. When you contract with VZ Environmental for spill containment services you know you are partnering with a company adhering to ongoing compliance oversight. VZ Environmental maintains a zero tolerance drug policy. Prior to employment, all of our employees are required to become members of DISA , a third-party that maintains drug test results nationally. Pre-employment, random and post-accident drug testing are all part of our zero-tolerance program. Utilizing today's most advanced technologies to promote workplace health and safety is one more way we assure our part to job site safety. 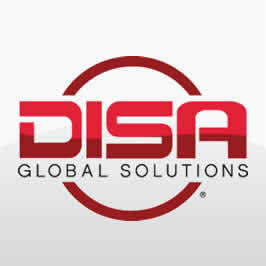 We focus on improving personal safety, health, and employee security through training and compliance programs. 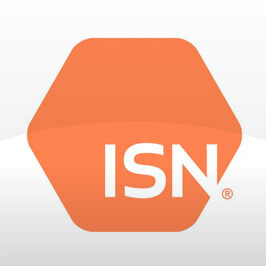 VZ Environmental is proud to be rated as an 'A' member of ISNetworld , a third-party organization that classifies and rates companies on a wide range of safety compliance efforts. When you contract with VZ Environmental for spill containment services you can be assured our safety standards are as high as yours. Transparency in providing all safety related information for reporting and measuring by PEC Safety to independent oil and gas operators. 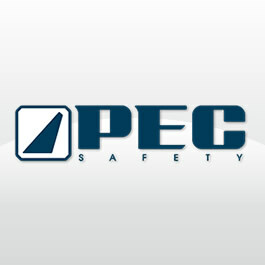 VZ Environmental is a member of PEC Safety an industry leading safety company. PEC Basic Orientation and Core Compliance programs, are accredited by both SafeLandUSA and SafeGulf, and are required or accepted by most major and independent oil and gas operators in the Gulf of Mexico and on land in the United States. VZ Environmental strives to achieve an accident-free, incident-free workplace by training our employees to identify and protect themselves from all potential health hazards. We continually review and improve our safety processes and procedures. 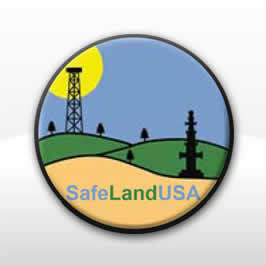 Our employees are safety trained by SafeLandUSA instructors who utilize the most comprehensive safety programs.